Welcome listeners of the Mind Muscle Project! Mention the podcast on your demo call for 20% off the first year of your Core subscription*! *Discount applies to new customers only. Not valid with any other promotions. 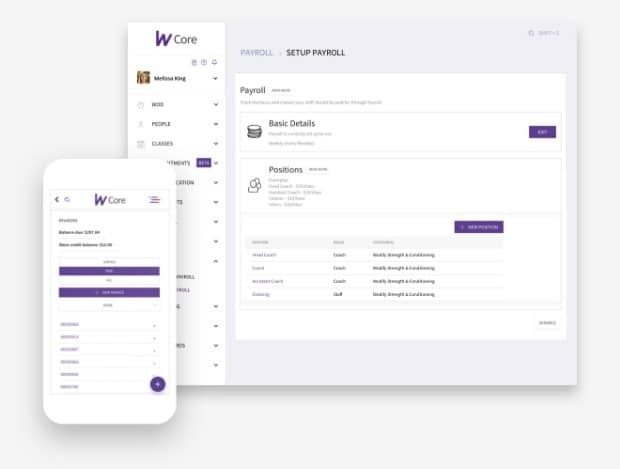 and retain members with Wodify Core. 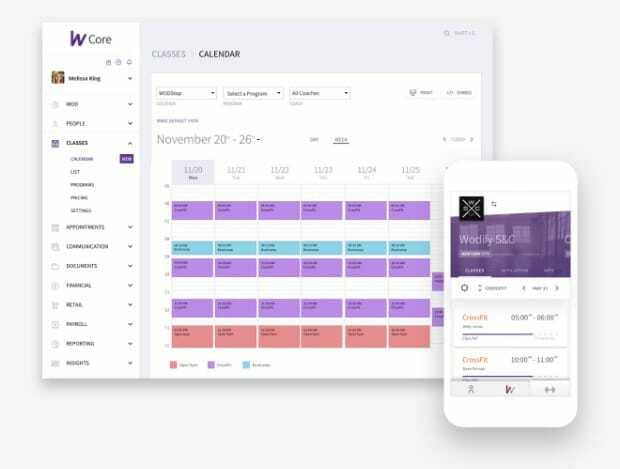 Create a schedule and members can instantly book classes. 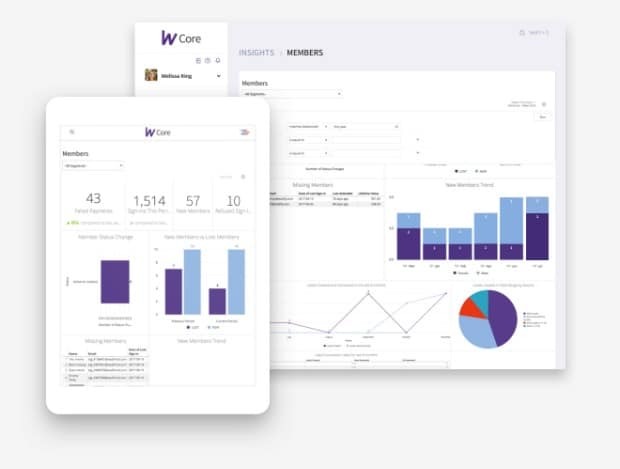 Track attendance, enforce membership rules and send digital waivers. Monitor leads, promote your gym and turn prospects into customers. Get actionable data on your gym’s revenue and overall health. Cut down on time and money spent on admin overload. 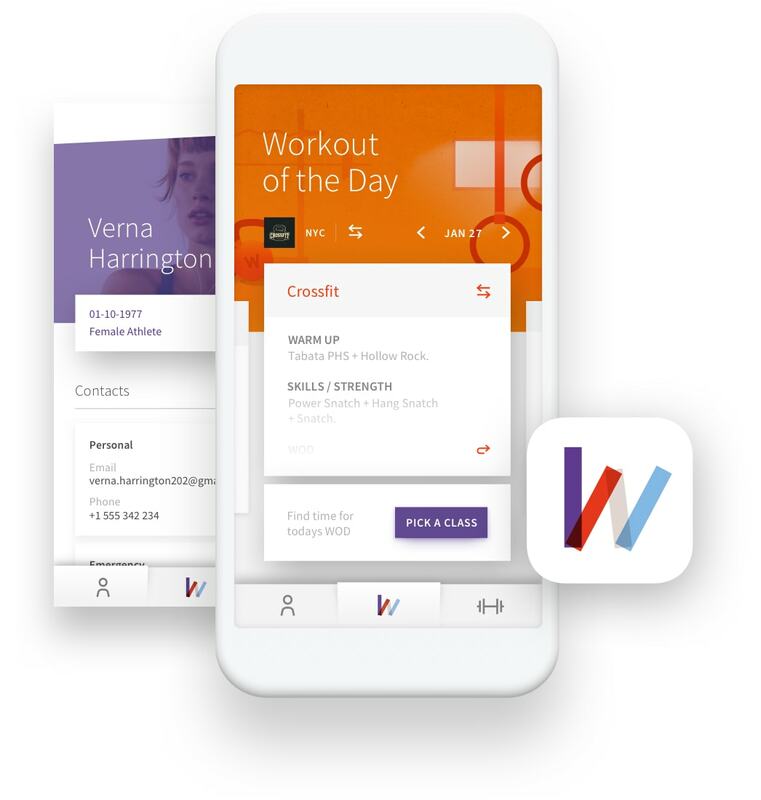 With more workouts logged than any competitor, Wodify Perform retains members by measuring results. 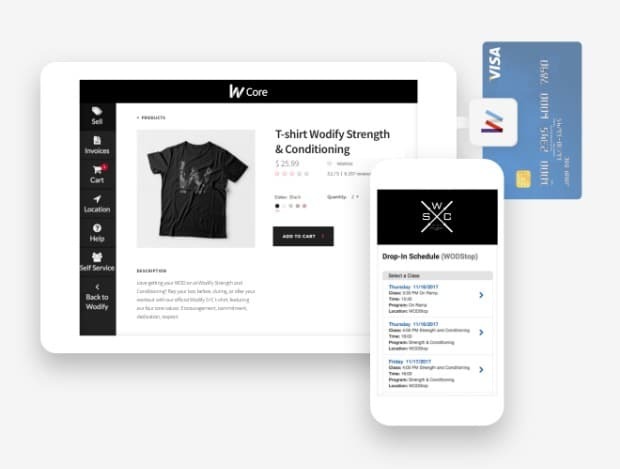 Use our marketing resources to promote Wodify Core, drive adoption, and grow your revenue. Not ready to book a call? 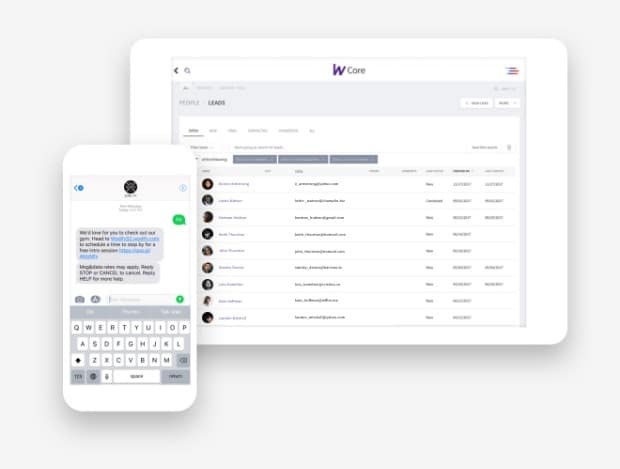 Subscribe now and receive updates about Wodify Core. 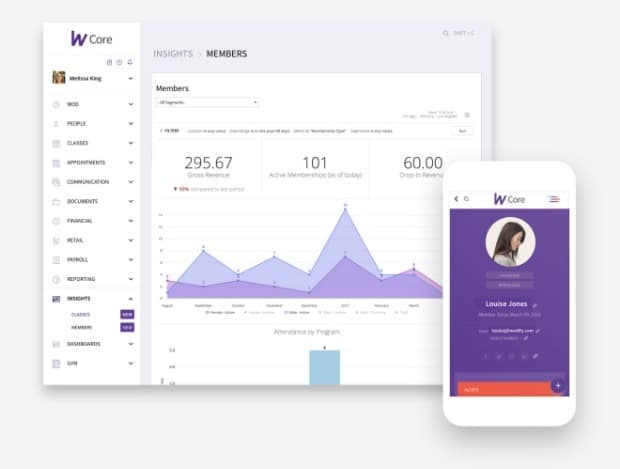 In the meantime, feel free to learn more about how Wodify Core can help grow your gym and retain members. 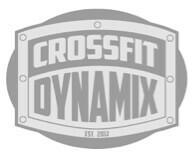 Want to attract gym members for life? 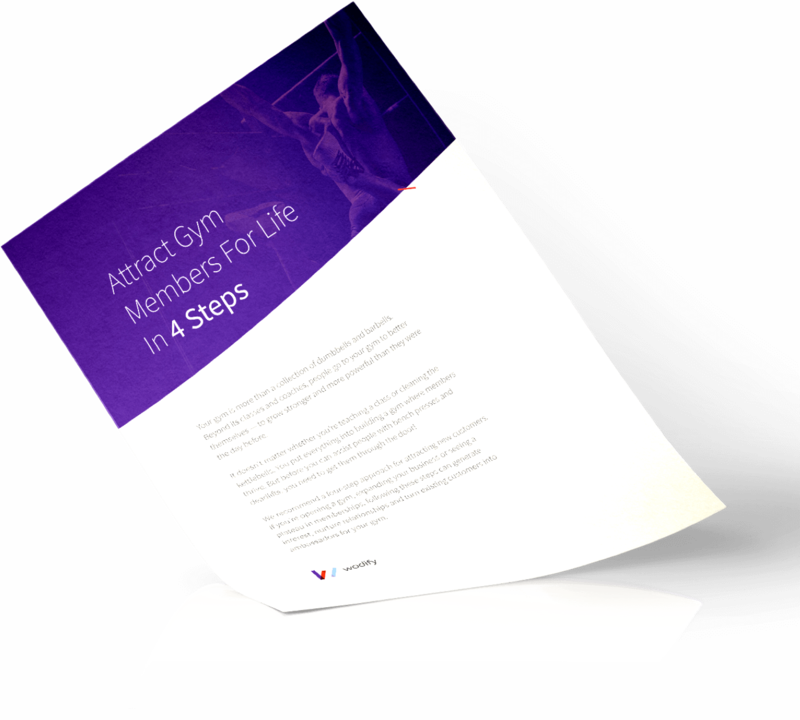 Receive a FREE copy of our 4 step guide to member retention!